Mahama Ayariga has questioned the need of a Special Prosecutor after an Accra High Court slapped his former colleague with a six-year jail term for crimes against the state. Mr. Ayariga says Friday’s jailing of former MP, Abuga Pele and businessman Philip Assibit, for counts including causing financial loss to state is an indication that the country does not need a Special Prosecutor. “…today’s conclusions at the court show that we didn’t need a Special Prosecutor to prosecute a public officer for a suspected offense,” he said. The opposition National Democratic Congress' legislator who is the Chairman of Parliament’s Subsidiary Legislation Committee says all the government needs to do is to strengthen the existing crime-fighting institutions. Mr. Ayariga’s comments came in Friday, few hours after Martin Amidu was sworn in as the country’s first Special Prosecutor, by President Akufo-Addo. Many NDC MPs have expressed concern over the appointment of Mr. Amidu. They believe their former cohort will witch hunt members of the NDC considering the unpalatable nature of his departure from the Atta Mills-led government. Martin Amidu is also on record to have accused the John Mahama-led NDC government of being corrupt and called for the electorate to vote the NDC out of office if they want stolen monies to be recovered. This statement, some NDC MP’s believe compromise the neutrality of Mr. Amidu, a trait which is salient for his office. However, Mr. Amidu at his swearing-in Friday noted that comments about his neutrality and whether or not he will witch-hunt, will not stop him from going after all stolen monies. “If you hide your money abroad illegally, I will find it. Maybe they don’t have to approve me because if they do, I will find it”, Mr. Amidu said at his vetting. 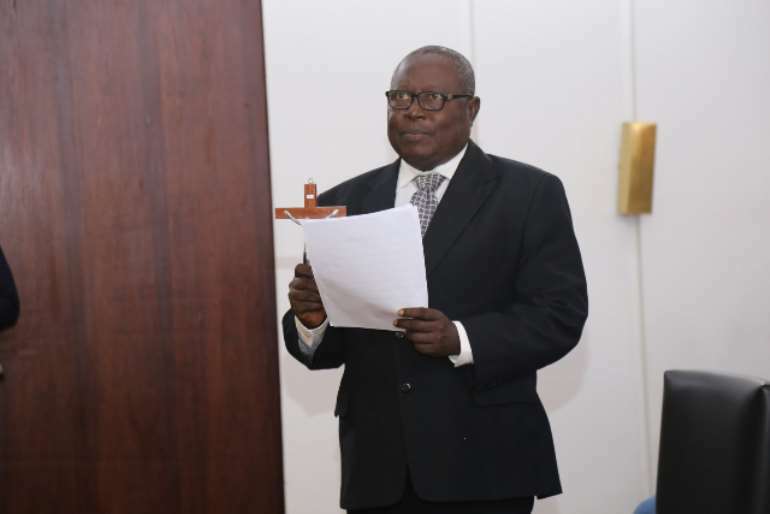 Scores of people including former President, Jerry John Rawlings have applauded Amidu’s appointment, referring to him as the best man for the job. 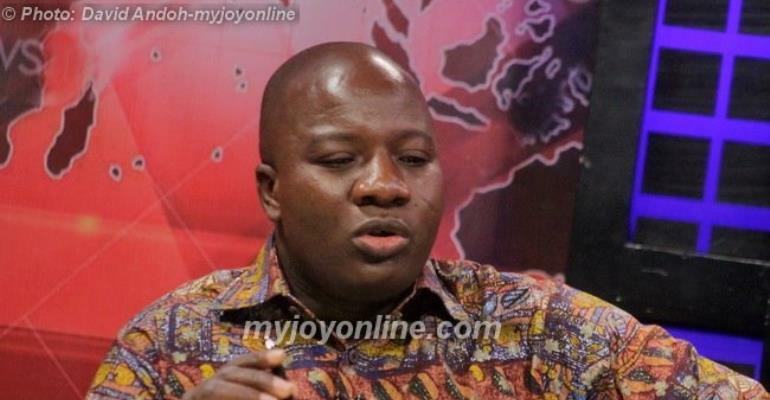 Meanwhile, there is a pending court case challenging the appointment of Mr. Amidu filed by NDC MP, Dominic Ayine.